Cork retain All-Ireland Ladies Football Championship on last day of final Sunday of All-Ireland finals. 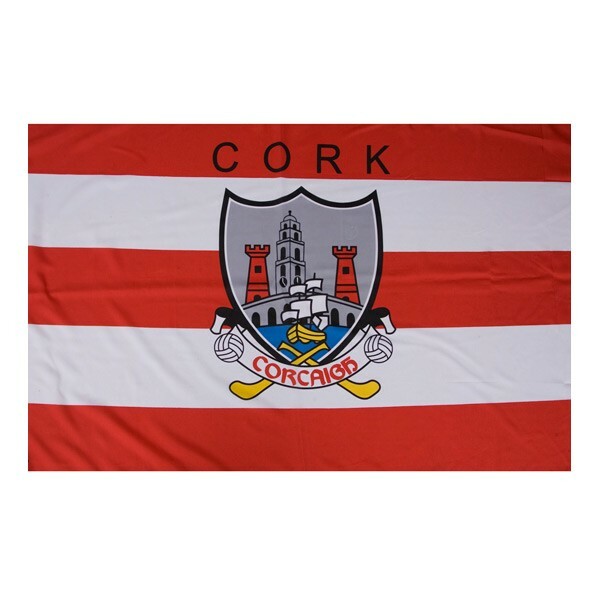 Cork Ladies Football team completed a remarkable double for the Cork Ladies when they retained their All-Ireland Ladies Football Championship with a 2 pt. win over a determined Dublin team in a repeat of last years final. Last Sunday week, Corks senior camogie team won back the All-Ireland Camogie crown with a 5 pt. win over Galway. This was a remarkable win for this Cork team as they had several new additions to their team following several retirements from their ranks. Last Sunday Dublin footballers won their 3rd All-Ireland football final in 5 years with a very comprehensive win over a disappointing Kerry team in very wet conditions in Croke Park. Dublin played some brilliant football under the conditions and deserved their win. On the first Sunday of September Kilkenny won the All-Ireland hurling final with a 5 pt. win over Galway. Following a close first half Galway led by 3 pts. at half time. But Kilkenny changed gear after half time and took over for the second half, running out convincing winners.